Surely one of the more outrageous comic geniuses, Mel Brooks proves just how zany he can really be with his hit musical version of the movie The Producers. Who would have thought that a musical with the song “Springtime for Hitler would” prove to be a Broadway classic? Based on the 1968 film, Mel Brooks’ musical is an outrageous, crowd-pleasing farce that has been a hit since its 2001 Broadway debut. 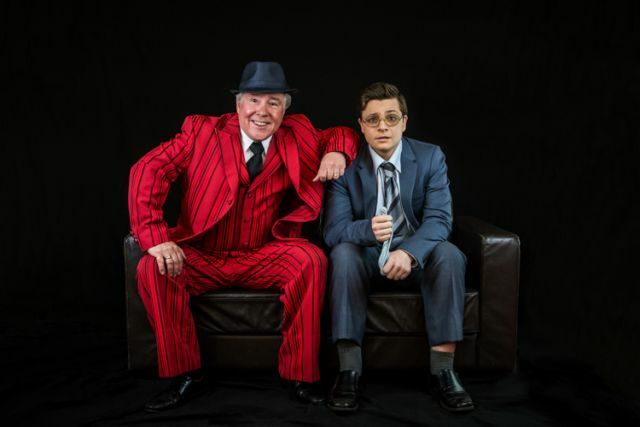 Fading Broadway producer Max Bialystock (Scott Radburn) is desperate to rise to the top of his profession again when he finds an unlikely ally in mousy accountant Leo Bloom (Sam Hamilton), who hypothesises that one could make far more money with a flop of a show than with a hit. Together, the two set out to produce the worst musical ever to hit Broadway, with the worst script, the worst director, and the worst cast they can find. The catch is that after they raise two million dollars to finance the show, they plan to take the money and head to Rio when the show inevitably closes after just one performance. It’s too bad for Bialystock and Bloom then that, against all odds, the show is a total hit! 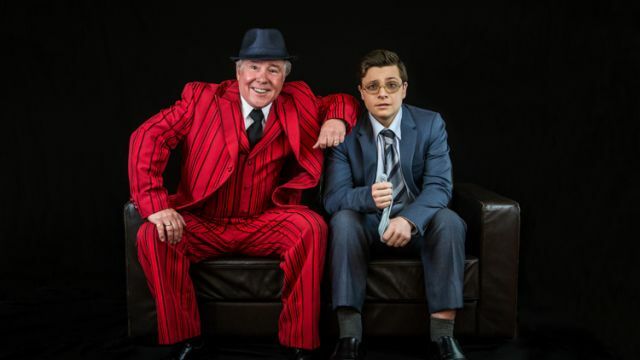 With dozens of big and bit parts alike, no shortage of musical numbers and Brooks’ signature humor keeping audiences in stitches, The Producers is definitely far from a flop. Scott Radburn and Sam Hamilton play the lead roles of Max and Leo, respectively. Formerly a member of the famous group The Four Kinsman, Scott says that he loves Brooks’ politically incorrect humour and has “certainly met producers like Max Bialystock in real life!” For Sam, playing Leo has been on his bucket list since he was the spotlight operator for another production of The Producers. Stephen Halstead plays the outrageous director Roger De Bris. Stephen told us that when he heard that MMS were doing The Producers he thoroughly researched the role and saw a real challenge in undertaking the flamboyant Roger De Bris. “This role is really stretching my abilities as a performer and I’m very excited to be bringing Roger to life!” Stephen said.